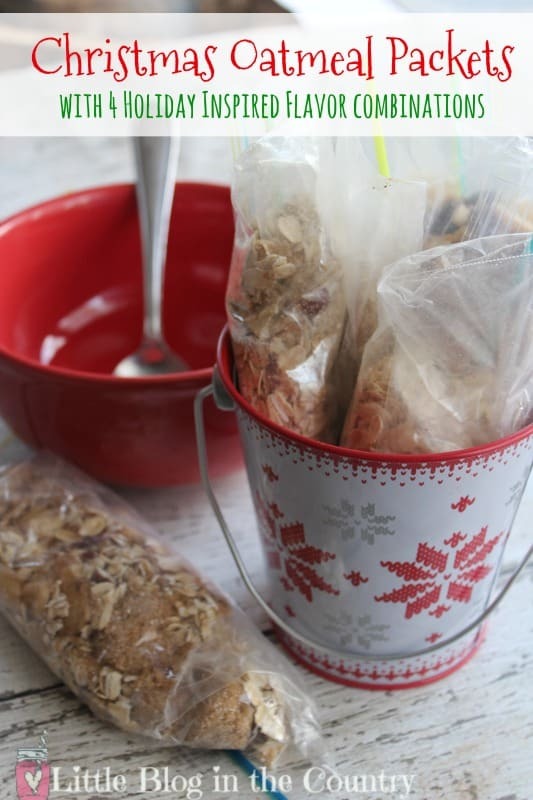 If you enjoyed my Homemade Oatmeal Packets-3 Fall Flavors, your taste buds are gonna do the Reindeer shuffle when they taste these fun Christmas Instant Oatmeal Packets. Kids will love waking up to hot oatmeal in flavors like Hot Cocoa, Sugar Cookie , Gingerbread, and Chocolate Cranberry Oatmeal in their bowl. 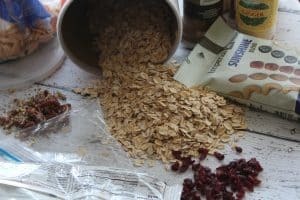 With a simple base that uses quick cook oats you can create any number of you favorite flavors and skip the preservatives, sodium, and other ingredients that come in store-bought packages. 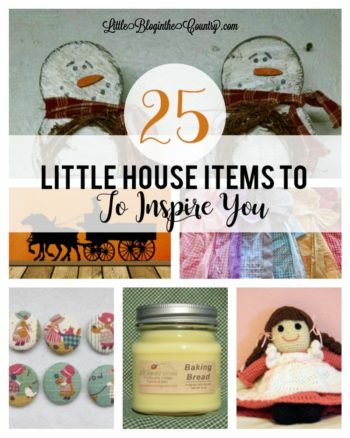 They are also much more cost effective when you make them yourself at home. 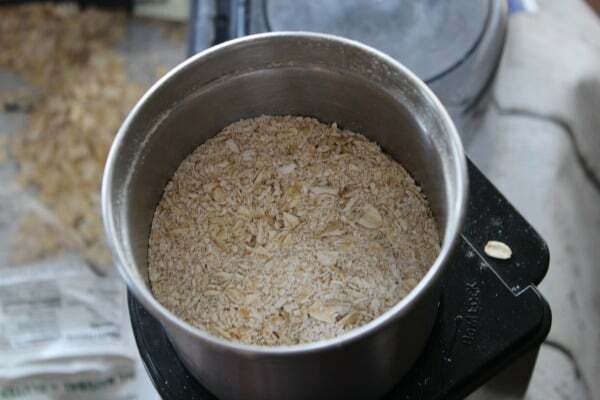 Process 1 1/2 cups of oatmeal in a food processor or grinder until it is nearly powder. 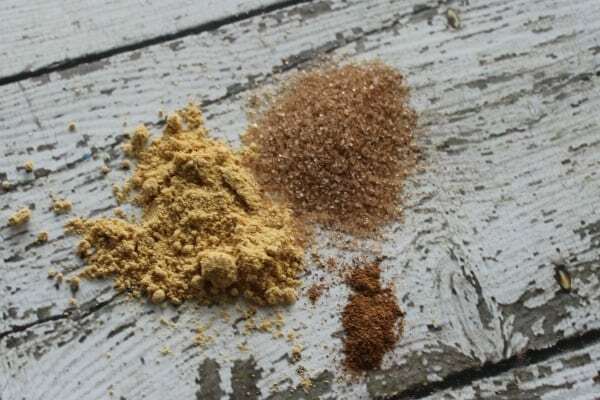 Mix together your salt, ground oatmeal and your whole oatmeal flakes until well combined. 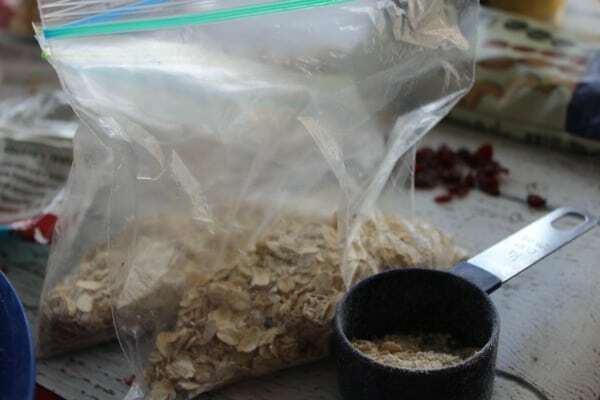 Add 1/3 cup oatmeal mix to a sandwich bag. 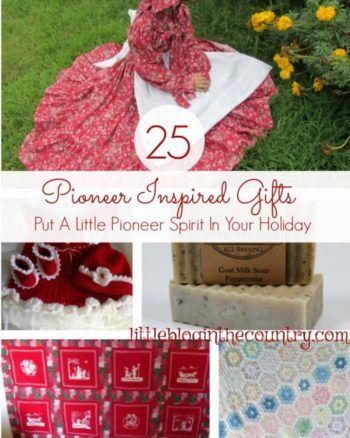 Seal each bag carefully, roll up the bag and tuck it into a large jar, bucket, or basket. 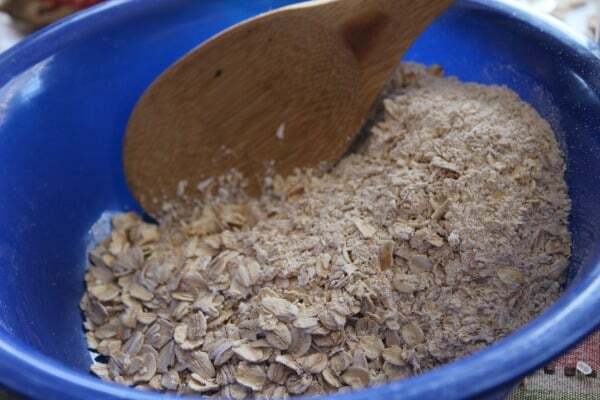 To make your oatmeal combine the contents of one packet with 1/2 to 3/4 cup of boiling water until softened and well mixed. 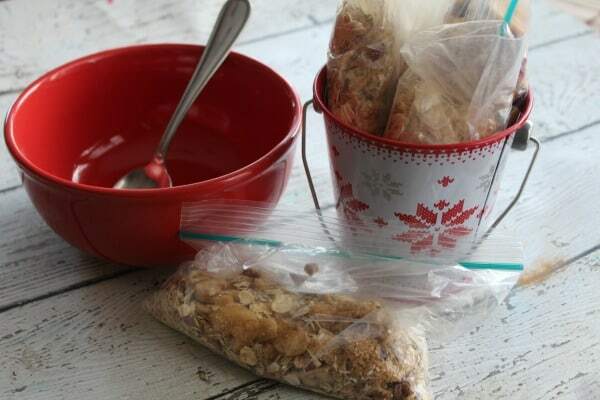 You could also make the base in a large jar, scoop out 1/3 cup and add whatever items you like each time to create your flavor but these ready to go packets are easy for kids to make and great for busy mornings! 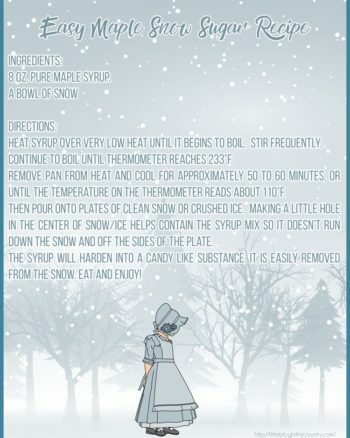 Be sure to try the Eggnog Overnight Oatmeal too!